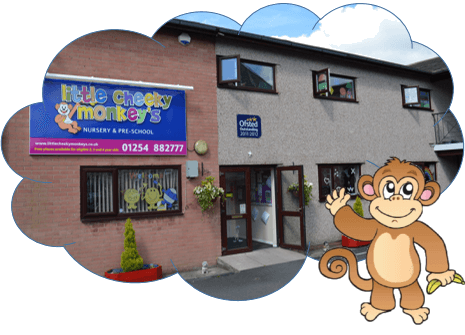 Little Cheeky Monkeys Day Nursery and Childcare in Great Harwood aims to provide a child–centred curriculum where children, from 3 months to 7 years can play and learn in a safe and caring environment. 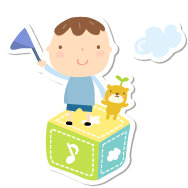 By following the Revised Early Years Foundation Stage (2014) Framework guidance, we plan activities to meet the individual child’s needs. Little Cheeky Monkeys opened on the 10th February 2003 and is owned by Paul Wells, you can read why and how Little Cheeky Monkeys was born by clicking here. There is an ‘on-site’ cook at Little Cheeky Monkeys who provides the children with hot meals throughout the day. Set meal times provided are breakfast, snack, lunch and tea with a later snack for the children who stay later. We aim to work closely with all our parents to provide the best care possible. We will support and guide our staff to provide a sensitive caring environment. 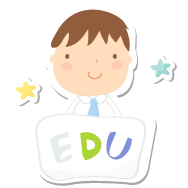 Our reputation within the Early Years field is important and we will ensure that high professional standards are always set and maintained. For further information and details feel free to give us a call. © 2019 The Website People. All Rights Reserved.